"Which oil additives can react with other additives and how does this typically occur?" 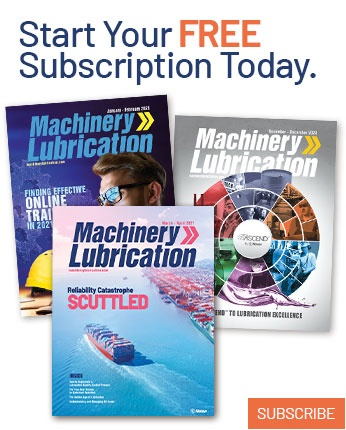 Incompatibility between lubricants should always be taken into consideration before creating a mixture or topping up a machine with a lubricant that is different from what may already be in use. Base oils of different types provide an easy way to determine incompatibility. For greases, two different types of thickeners will be incompatible more often than not. The other constituents of an oil or grease that can cause incompatibility issues between formulations are the additives. Each additive is carefully selected for a lubricant formulation to properly blend with the base oil and other additives. The variety of additive chemicals is so vast that it would be difficult to identify which specific additives clash with the others. However, the additive types or functions can often offer a better measure of incompatibility. Of course, many additives are formulated to work together. These synergistic additive mixtures are quite common and include amine-phenol antioxidants and some anti-wear (AW)/extreme-pressure (EP) combinations. Conversely, there are some well-known antagonistic combinations that should be avoided. These include dispersants with EP/AW additives, corrosion inhibitors with EP/AW additives, and friction modifiers with EP additives. Another additive combination to be wary of involves those of an acidic and alkaline nature. This type of combination can lead to neutralization between the acidic and alkaline additives. 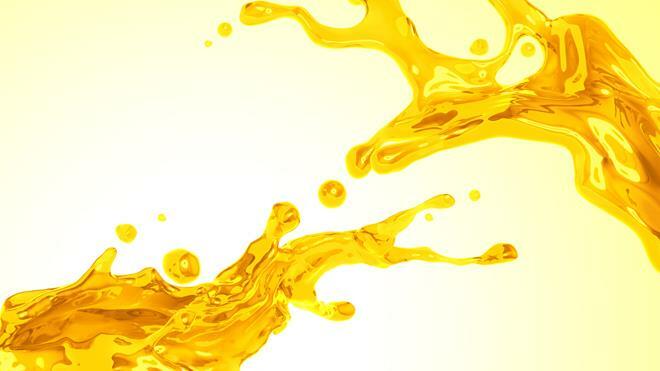 When additives react with base oils or other additives to which they are incompatible, the reaction product likely will not provide its intended function. This reaction may also be irreversible. Depending on the lubrication requirements of the application and the environment, the reaction products may even pose an immediate threat. For example, the neutralization of antioxidants will have a much greater impact if the lubricant is heavily subjected to oxidation promotors such as water and heat. While the interaction of incompatible additives may at times be inert and inconsequential, typically the additives will produce insoluble contaminants. If these contaminants are allowed to collect and agglomerate, they can clog narrow passageways or form sludge on the lubricating surfaces. This not only can result in chemical performance problems for the remaining oil but also lead to mechanical issues for the machine surfaces. 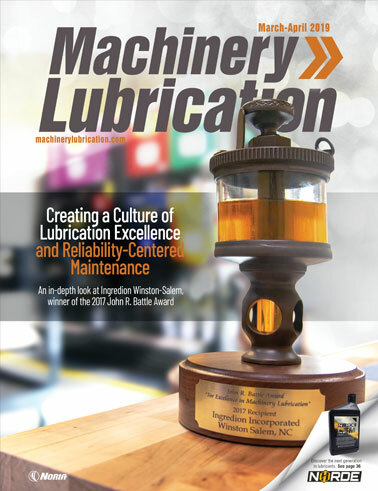 When in doubt, ask your lubricant supplier to verify the compatibility of your lubricants before mixing them, or thoroughly test each lubricant to confirm its compatibility.